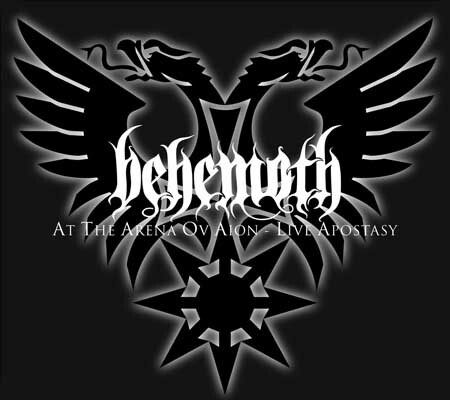 First Live album from Behemoth. Some good tracks on it and the quality is pretty decent. I wished they would have played more from 'The Apostasy' and not only 5 tracks, as this release is even tagged (Live_Apostasy) , but that's okay as the rest of the tracks are awesome, too. Hopefully, the three live tracks on Behemoth's upcoming EP Ezkaton aren't the same as on this source. patch, a guitar pick and bonus songs)".